hd00:15Little girl holding a rabbit and feeding hay. hd00:28Hamster eating his food and water. 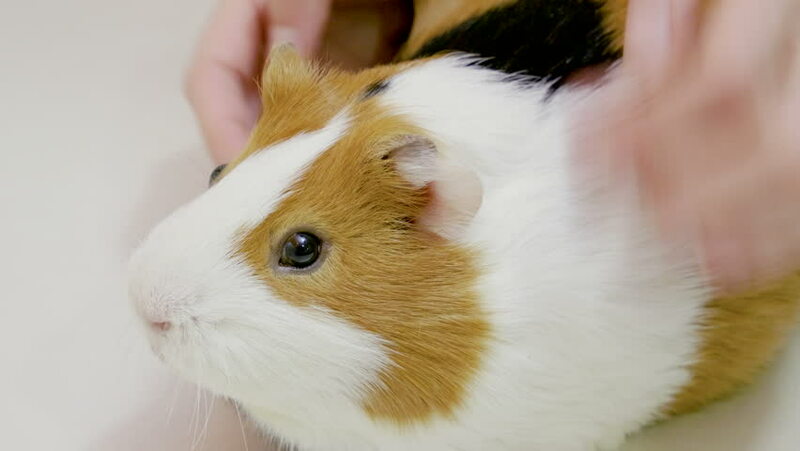 hd00:30Fluffy the guinea pig. Cute and furry guinea pig. Close-up.